The modern trend is business relationships is to allow the owners of an enterprise to contract among themselves in almost any manner they choose and order their own affairs as they see fit. 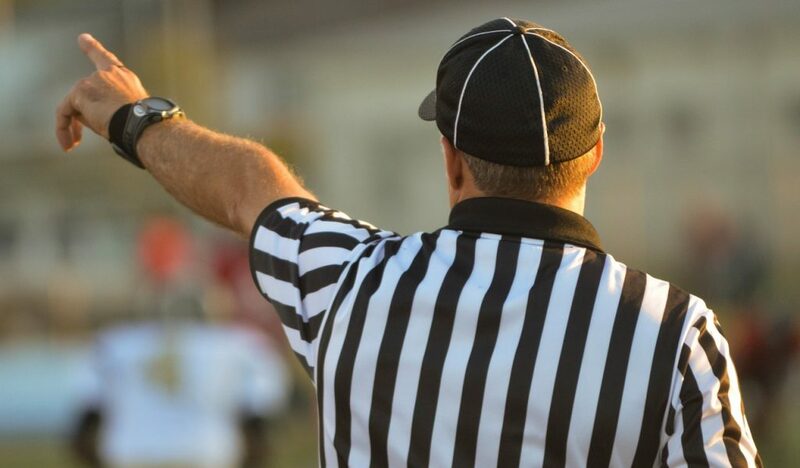 We see this in the law of a number of influential states, particularly Delaware, and in the model partnership and limited liability company acts. One of the principles underlying this “contractarian approach” is that the owners of a business can decide for themselves what fiduciary duties they will owe among each other and to the entity. In virtually every case, it is a limitation of those duties, and most often in the context of a limited liability company or a partnership. The contract between the parties has limits, however, and the majority or controlling interests’ reliance on those contractual limitations must still be consistent with the generally nonwaivable duties of good faith and fair dealing that are a core aspect of contract law. That was the case in a decision of the Delaware Supreme Court Dieckman v. Regency GP LLC, et al. , No. 208, 2016 (Del. Jan. 20, 2017) in which the Court held that the manner in which the controlling interests had applied certain “safe harbor” provisions, even if they complied with the letter of a limited partnership agreement nonetheless were actionable because they did not meet the parties’ obligation of good faith and fair dealing. The case involved a publicly held limited partnership and the essential allegations asserted that the general partner had failed to disclose conflicts of interest. The defendants moved to dismiss, arguing that their conduct fell within the four corners of the safe harbor provisions. These provisions provided for “special approval” by a conflict committee, among other measures. The Supreme Court held, however, that the plaintiffs had at least at the pleading stage stated a claim that the process was manipulated in bad faith and that, regardless of the text of the safe harbor provisions, they had a claim for non-disclosure of the nature of the conflicts. Similar standards are found in the Uniform Partnership Act § 105 and the Uniform Limited Partnership Act §110. 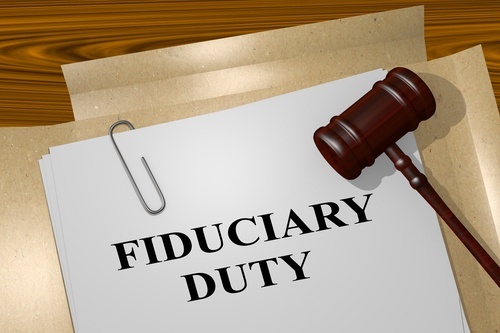 They represent part of the broader trend in business entities (other than corporations) to permit the parties to narrow or in some ways even eliminate the traditional fiduciary duties that have traditionally been a part of our business law. What the Delaware Supreme Court case identifies are some of the limits of the doctrine, not in the scope of carve-outs from traditional fiduciary duties, but from basic concepts of good faith and fair dealing among parties in business together. The Delaware Court saw it as very significant that the controlling interests had put together an extensive disclosure document, but failed to clearly articulate the conflicts of interest. Carl Neff at Fox Rothchilds blog on the Delaware Chancery Court brought this case to our attention. A recent Delaware Supreme Court decision, Dieckman v. Regency GP LLC, et al. , No. 208, 2016 (Del. Jan. 20, 2017), the High Court reversed the Court of Chancery and upheld claims based upon breach of the implied covenant of good faith and fair dealing. The decision is noteworthy because the limited partnership agreement disclaimed fiduciary duties, and provided for conflict resolution safe harbors which defendants asserted were met. However, the manner in which such safe harbors were obtained doomed defendants’ reliance upon the same. The plaintiff is a limited partner/unitholder in the publicly-traded master limited partnership (“MLP”). The general partner proposed that the partnership be acquired through merger with another limited partnership in the MLP family. The seller and buyer were indirectly owned by the same entity, creating a conflict of interest. The general partner sought refuge in two safe harbor conflict resolution provisions contained in the limited partnership agreement: “Special Approval” of the transaction by an independent Conflicts Committee, and “Unaffiliated Unitholder Approval.” The former requires approval by a special committee independent of the sponsor and its affiliates review and make a recommendation to the board whether to approve the transaction. The latter requires approval by a majority of unitholder unaffiliated with the general partner and its affiliates. Under the Limited Partnership Agreement (“LPA”), if either safe harbor is satisfied, then the transaction is not a breach of the agreement.